DOP @ The Square...new in 2018! See various exhibitors that showcase the things we love about Pittsburgh – architecture, theater, art, photography and some Pittsburgh "originals"
Be sure to stop by the DOP Event Center as well, where the 2018 Event Guide will be made available (while supplies last), and Volunteers will be on-hand to answer any questions! Admission to DOP @ The Square is FREE. 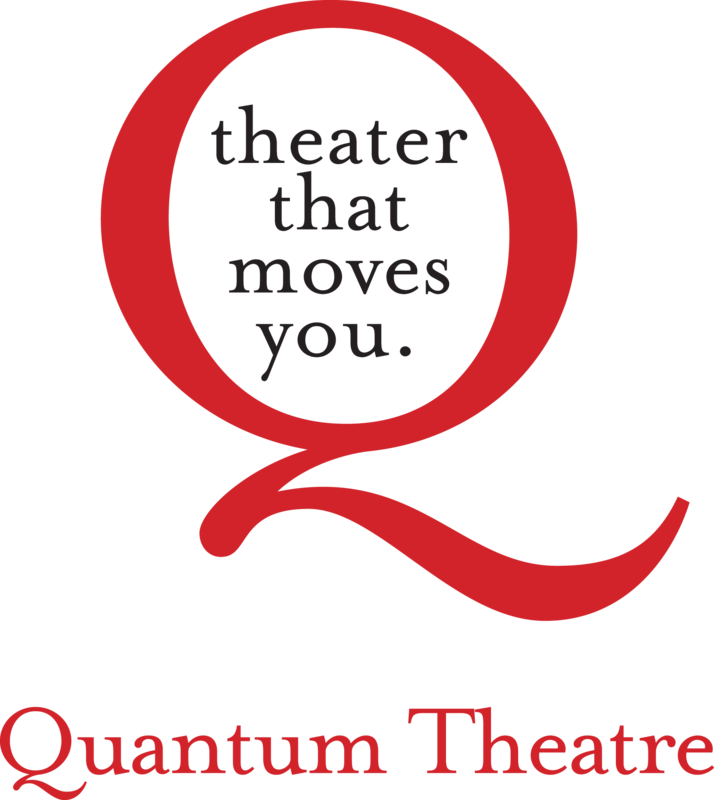 Snap a photo as you take a step into the world of Chatterton, Quantum's newest creation, premiering at Trinity Cathedral as part of the Pittsburgh International Festival of Firsts. 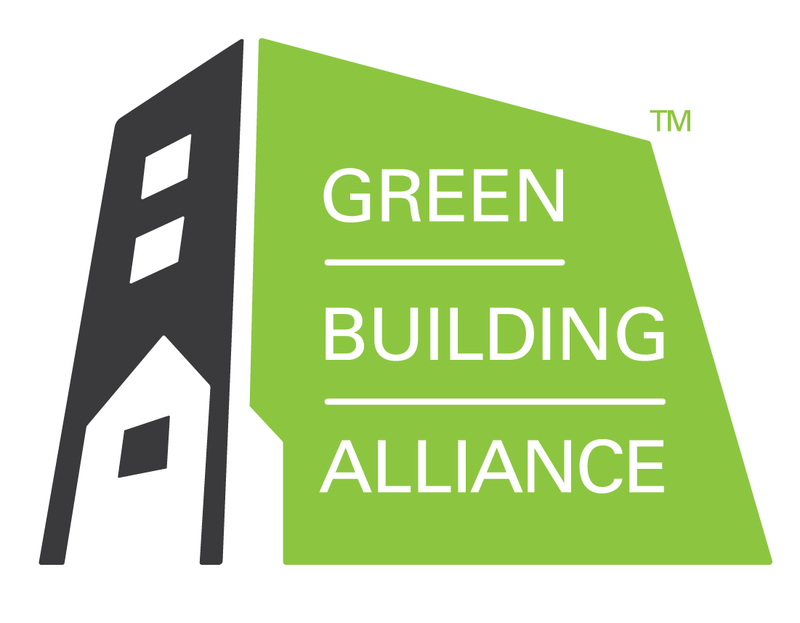 IFMA Pittsburgh is a member-centric association. In support of its members, IFMA Pittsburgh promotes the facility management profession through education, credentialing, publishing, research and standards development. Please stop by our booth for more information. Illustrations by Shane Henderson of local landmarks and other well known architectural structures. Available in small 8.5x5.5" mini prints, along with large 12.5x19" digital and screen prints. 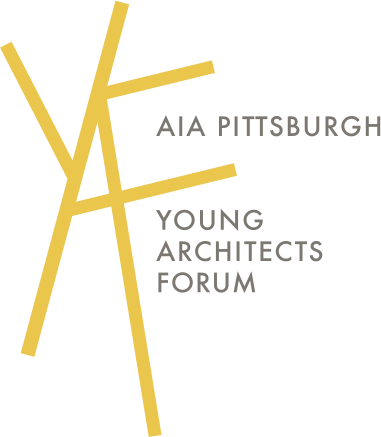 The Young Architects Forum is promoting architecture and good design among the youngest generations. You will find fun activities for kids (and adults) and useful resources on getting started with architecture. It’s never too soon! Inspired by his passion of photography, Emmanuel Panagiotakis opened Emmanuel Fine Art Photography Gallery in 2017. He captures intricate detail in his breathtaking images that can be printed at large scale. Visit Giant Eagle's Curbside Express tent for a chance to spin the prize wheel to win exclusive offers, gift cards and more! 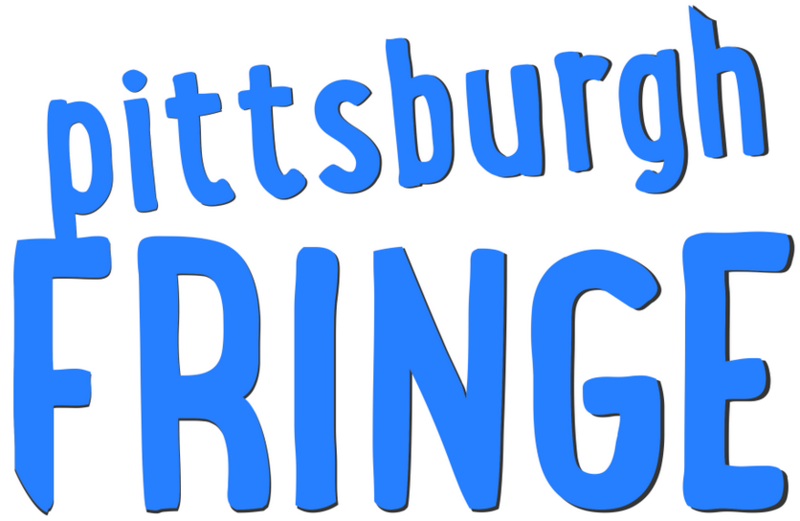 The sixth annual Pittsburgh Fringe Festival will take place in early April of 2019. Come learn how you can be involved in an open and democratic festival of theatre, movement, music and dance. The Make My Trip Count commuter survey will help determine commuter patterns into Downtown, Oakland and surrounding neightborhoods, and by which transportation modes – bus, car, carpool, T, walking, biking or otherwise. Respondents also have a chance to provide input about why they commute the way that they do – and the challenges they face. Make Your Trip Count! Machined in single pieces from gorgeous Pennsylvania hardwoods, the Studio Case by Kerf is a stylish, modular utility kit for artists, designers, and anyone who needs an office on the go. Store pencils, markers, and other small objects in a secure, stackable carrying case. 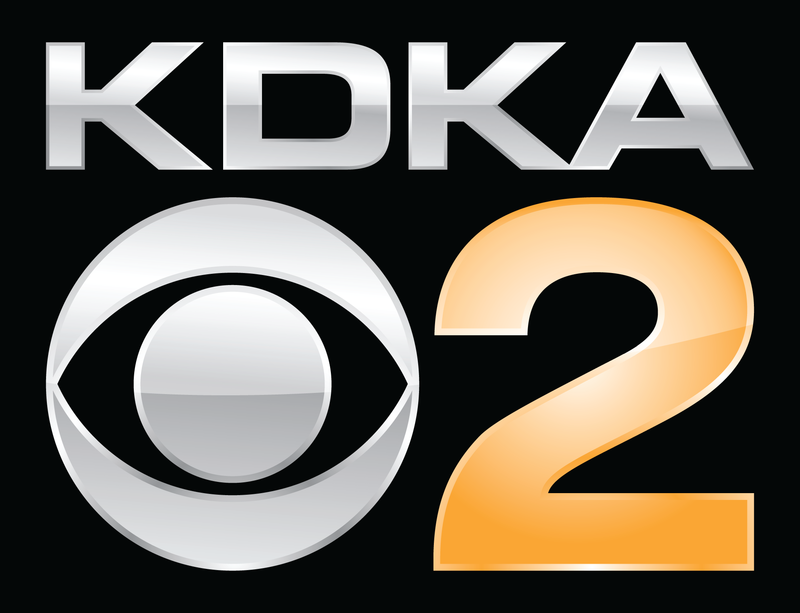 Experience the KDKA-TV Mobile Weather Lab - a state-of-the-art, specially equipped news truck that takes KDKA-TV Weather Team around Western Pa. to give viewers the clearest weather update. Meet Meteorologist Kristin Emery! Since the vehicle’s launch over a year ago, the Mobile Weather Lab has also taken the KDKA-TV Weather team to schools and special events to provide an in-depth view on weather and educate viewers on the science behind the forecasts with state-of-the-art mobile technology. Kristin Emery joined the KDKA-TV team in 2012 and is happy to be back home with family in Southwestern Pennsylvania. Kristin was born and raised in “little” Washington, graduated from Washington High School and earned her journalism degree at West Virginia University. She is a member of the American Meteorological Society and the National Weather Association and holds seals of approval from both.